Montgomery goes upscale,... modern! 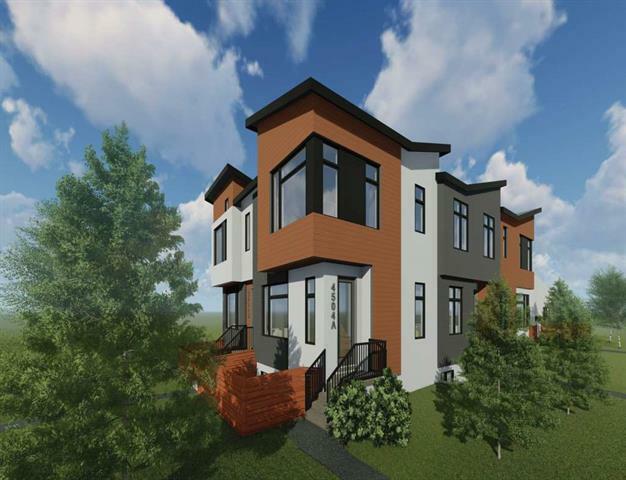 Brand new front to back 4 unit townhomes with private court yards for sale attracting the fast paced carefree urban lifestyle on a quiet street! 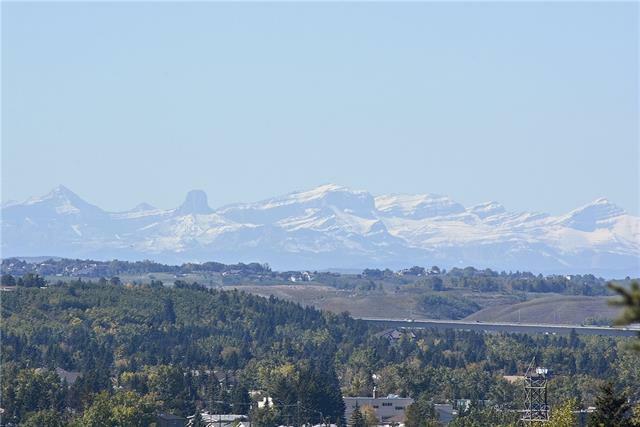 **Measurements are from building plans, RMS cannot be measured at this time because it is under construction**Customize your own home at this time.The buyer can select numerous interior selections and finishes, ie cabinets, flooring etc...Approximately 1800sqft of upscale living space. Amazing amount of large windows flood sunlight into all rooms. 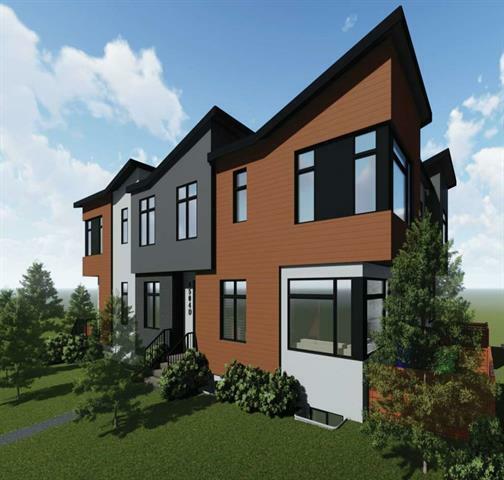 Total of three bedrooms,3 & a half bathrooms(2 ensuites),cozy gas fireplace in living room, quartz counters thru out,lower recreation/media room, 3rd bdrm & 4-pce bath. High end appliance package installed. 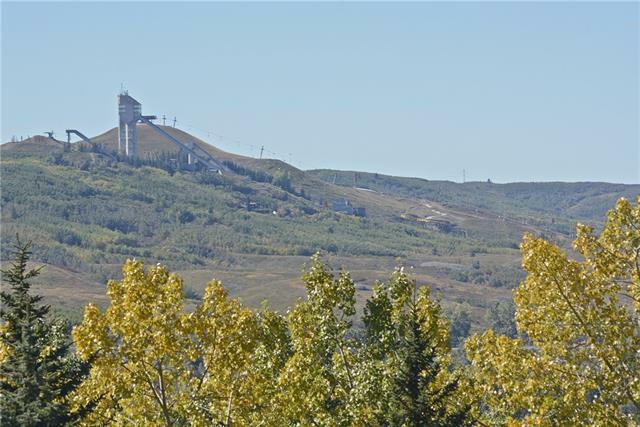 Trendy area close to shopping local high end restaurants,only a short commute to downtown, UofC & 2 hospitals only minutes away & easy access west to the mountains. Checkout the great value in this rapidly redeveloping inner city area! New home warranty included!